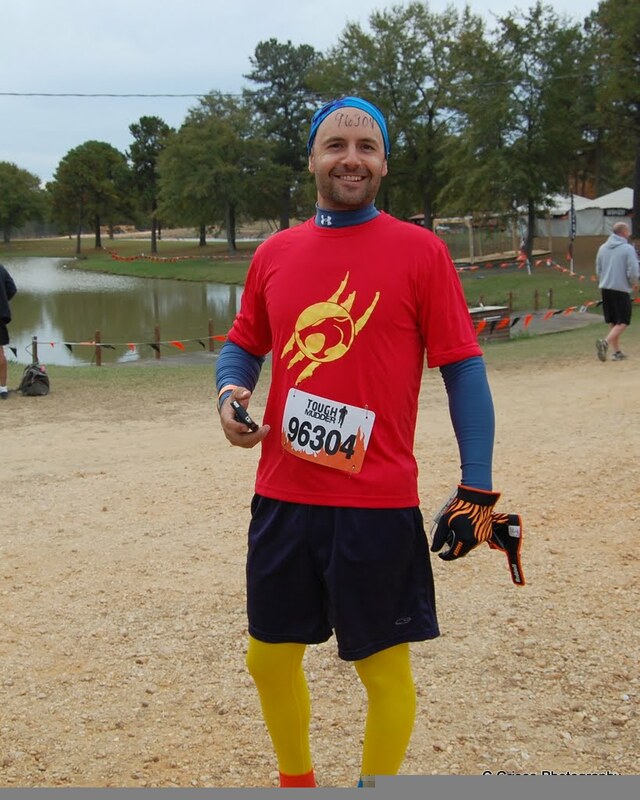 Home marathon Men Footless Performance Tights Special Splash Tough Mudder Women Tough Mudder, Sweet Colors! 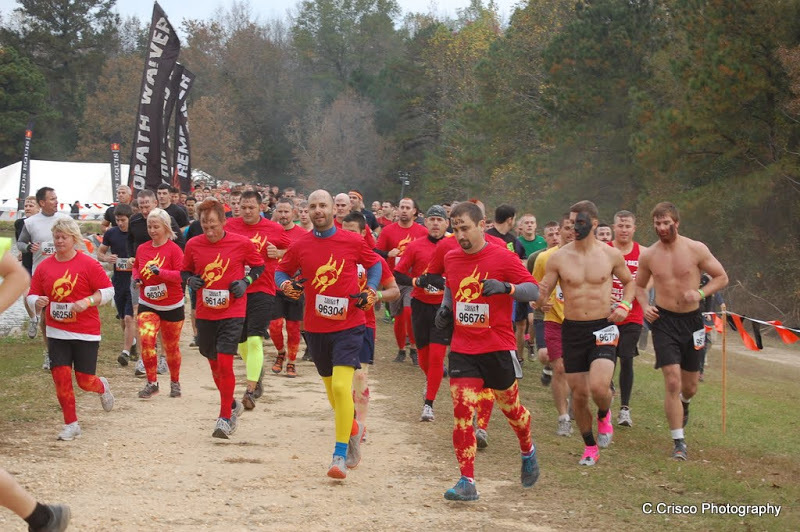 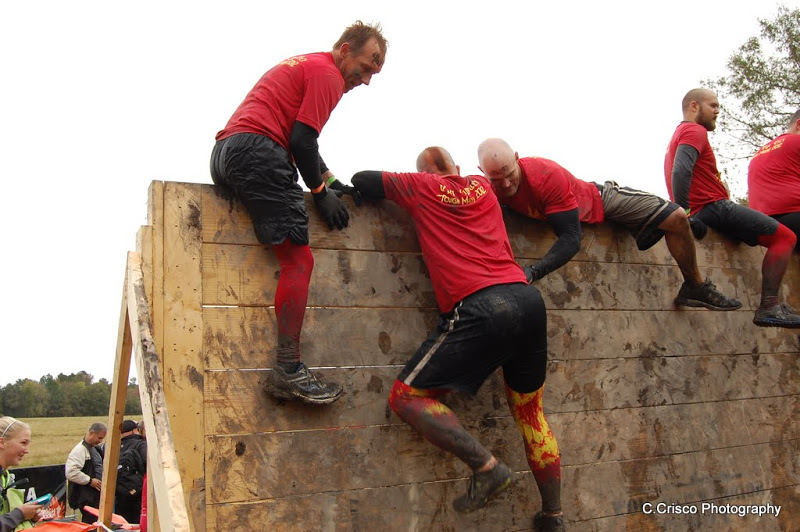 Our good friend Shawn and this team of brave souls recently participated in the Tough Mudder marathon in South Carolina sporting their red tees along with We Love Colors Splash and Solid Colored Tights.This grueling event consists of a 10-12 mile obstacle course. 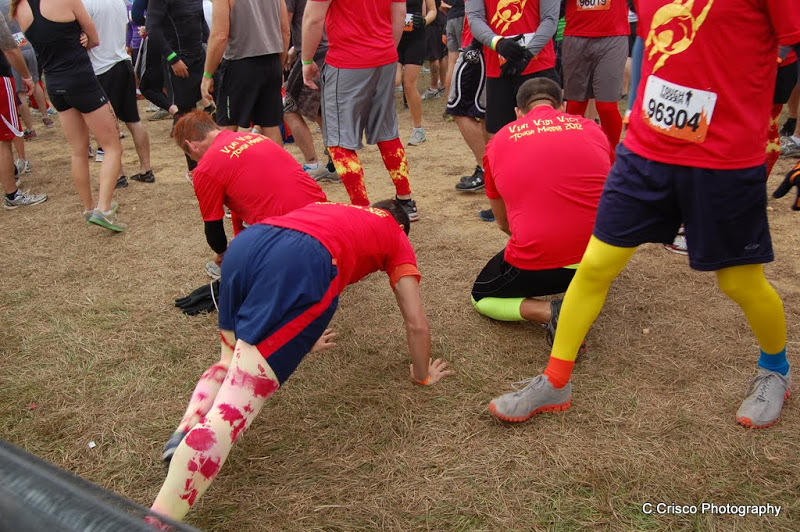 Participants raise funds for the Wounded Warrior Project.